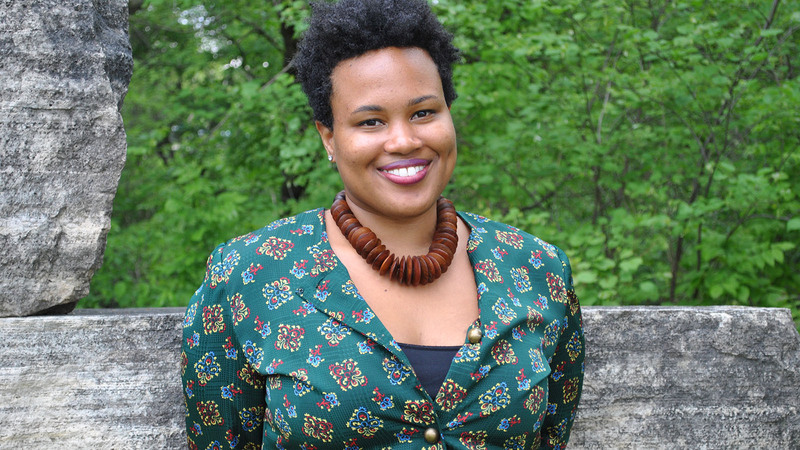 Alexia Arthurs, author of the short story collection How to Love a Jamaican, talks to us about the realities of being a foreigner and person of colour in America, and recommends some of her favourite books on race, womanhood and moving to America. I've lived in the United States since I was twelve. That twelfth year of life is really significant for me, first because we left Jamaica, and second, because I started my period. No other year of my life can I so assuredly point to the facts of life events. What I mean is that I trust my memories from that year. I left New York for Iowa City when I was twenty-four. I left for graduate school and stayed longer, a total of five years, to finish the stories that would become How to Love a Jamaican, my debut short story collection about the anxieties of Jamaicans. The Midwest had a way of breaking my heart – race relationships were more backwards than anything I'd encountered in New York. I was working as a barista. I wasn't sure that my writing could take me anywhere. I progressed through a depressive spell by watching all nine seasons of "The X-Files." I knew that the Midwest was not my home. Once upon a time, my family lived in Jamaica. Leaving is a transition I'm still somehow not used to. I don't know why. Perhaps its less about leaving Jamaica, and more about how leaving fractured my family. Those questions of what ifs. Those years of my Jamaican childhood are visceral with memory. In every story I write, when I imagine the houses in Jamaica, I am remembering my grandmother's house in Mandeville. But Jamaicans sometimes think of me as American – "What does Alexia know about Jamaica?" a Jamaican writer told someone after he and I disagreed. He'd more recently left Jamaica. We'd butted heads about what it means to write about Jamaica in a way that allows for complexity and honesty, and grace too. I've lived twelve years in Jamaica, and eighteen in America. What to make of that? The year I was twenty-four is the year I lived as many years in the U.S. as I'd lived in Jamaica. I liked the balance – twelve years here, twelve years there. An equation: Jamaican-American. Now that I've lived more years here, I can't help feeling that a part of me is being taken from me. If I have children, what of my home, the place of my ancestors, can I offer them? 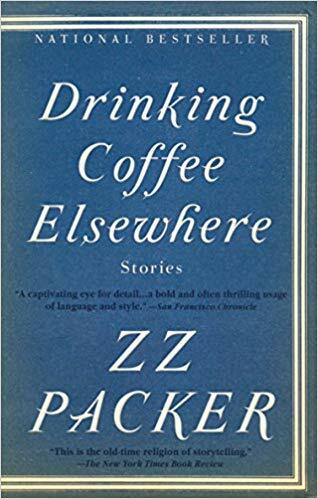 A prescription: these are books I've turned to, again and again, when I contemplate what it means to live in the United States as a foreigner, as a woman, as a person of color. I love this energetic sweeping historical novel about the Reyes family who drive from Chicago to Mexico City every summer. 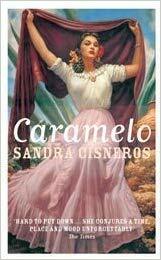 This novel, one of my absolute favorites, artfully explores living between borders. 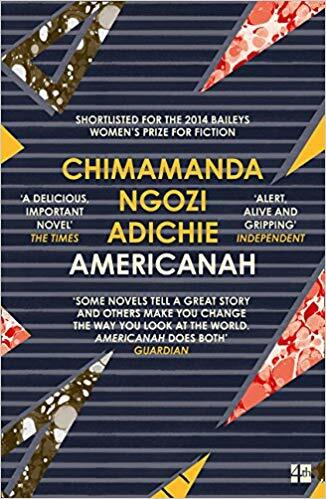 There is plenty to admire in Americanah, but I was drawn to Adiche’s interrogation of what it means to live as a non-American black person in the United States. I love this collection for its interest in black girlhood and womanhood. These are thrilling, lasting stories. I adore The Women of Brewster Place by Gloria Naylor for the same reason. 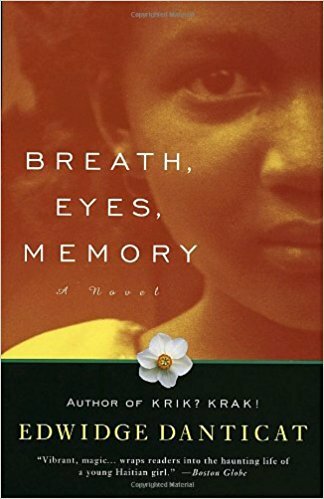 This slim, incredible novel was one of the first books I read by a Caribbean author. I marveled that the narrator moved to the New York at the same age as I did. This novel is a moving portrait of Caribbean female sexuality, sexual trauma, displacement, and how after leaving a place, even a country, the body remembers. This graphic memoir is stunning. 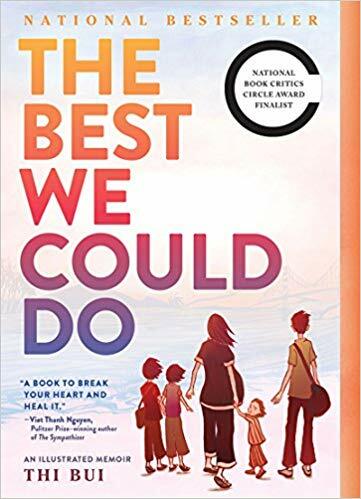 It explores intergenerational trauma—the narrator and her family moved to the United States as refugees from Vietnam.